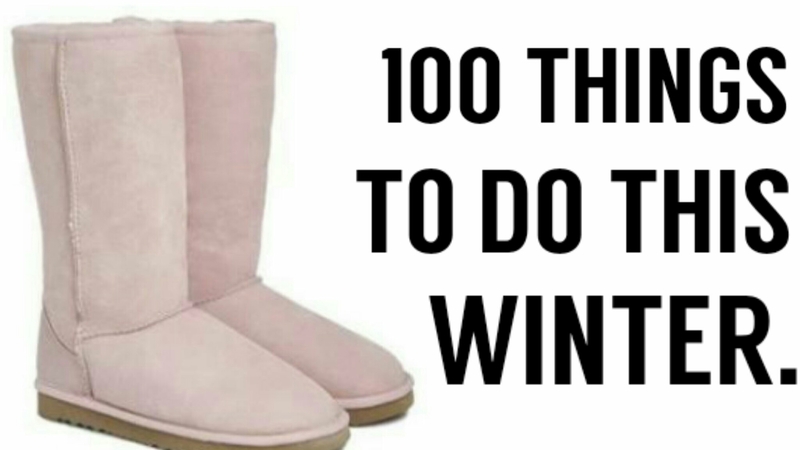 100 THINGS TO DO THIS WINTER. I don’t know about you but here in Johannesburg is freezing. And for a place where we’re used to sun it’s kind of like a crises. So today I came up with a 100 things to do this winter because I know in this weather many people just like sitting in bed and doing nothing the whole day(aka me) and that’s not healthy or fun so with these 100 things your winter will be much better. 2. Create A Style/ Mood Board. 6. Sit And Sing By A Fire. 8. Write A Wattpad Story. 11. Stalk Someone Hot Online. 12. Start a Blog/ YouTube Channel. 15. Make A Friend Faraway. 20. Have A Pajama Party. 21. Have A Game Night With Your Family. 22. Drink Hot Chocolate And Marshmallows. 23. Sit By The Fire And Roast Marshmallows. 24. Write A Future Letter To Yourself. 25. Make A Special Recipe. 27. Play Hide And Seek. 32. Cook Dinner For You And Your Parents. 34. Make A Magazine Collage. 35. Join A Group Chat. 39. Work On An Instagram Esthetic. 43. Go On A Dinner Date. 44. Spend A Night At A Friends House. 45. Learn How To Make Money Online. 46. Have Some Chilli Food. 47. Learn How To Play An Instrument. 53. Pamper Yourself In A Hot Tub. 55. Movie Night With Your Family. 57. Eat Ice Cream By The Heater. 60. Learn To Do Something New. 61. Give Yourself A MakeOver. 63. Plan Something To Do. 64. Relax And Take A Nap In Your Comfy Clothes And Blankets. 65. Have A Conference Call With All Your Friends. 66. 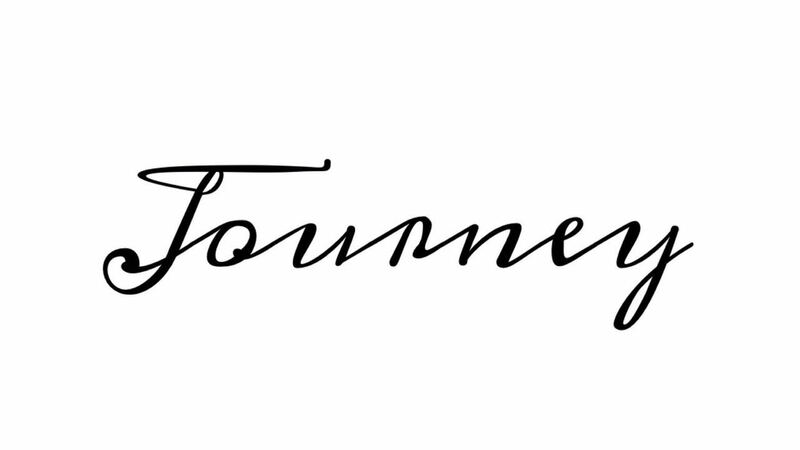 Search Online For New Blogs and YouTube Channels. 68. Mail Someone A Letter. 69. Get Coffee With Someone. 73. Look At Old Albums And Texts. 74. Make A Show For Your Family. 76. Go On A Winter a Picnics. 77. Knit A Beanie And Some Gloves. 78. Go To A Historic Place. 79. Practice Different Hairstyles On Yourself. 80. Practice Doing Your Makeup. 81. Try Doing Pinterest Hacks. 83. Learn A new Dance. 84. Go To A Concert. 85. Make Cookies And Take Them To A Shelter. 87. Learn A new Language. 88. Go To A Thrift Store. 90. Go For A Walk. 91. Have A Music Day With Your Family Sharing Your Favorite Music. 94. Open A Mini Shop. 95. Go On a Short Adventure. 96. Go On A Road Trip. 98. Go On A Winter Shopping Spree. I know what you can’t do this winter…Sit Around And Say you’ve got nothing to do.Yuup guys thats all the 100 things I could think about that you can do this winter. I hope you found this post helpful! If you have any extra activities to add to the list feel free to add them in the comments. QOTD : WHAT’S YOUR FAVOURITE THING ABOUT WINTER? ← KILL THEM WITH KINDNESS. Sure 🙂 must say you guys looked good on the misty blogpost. I saw (went through your blog) and I wish you all the best through out all this..